It is with great pleasure that we announce the launch of our new website. 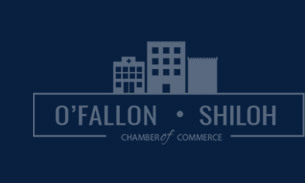 The new website was built to better inform existing and potential customers about our great facility and outstanding service that our community has come to know. 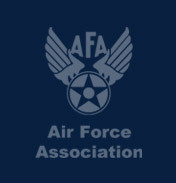 Please browse through our new site and let us know what you think. We would love to hear your feedback. Steve’s Auto Body has had the I-Car Gold designation since 1999. We are among only 10 percent of collision repair shops to meet this standard. 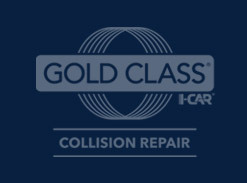 Gold Class is the industry standard for training that contributes to complete and safe repairs. What that means for you is that you can be confident that our technicians have been thoroughly trained and continue with training each year in order for Steve’s Auto Body to maintain its I-Car Gold designation. 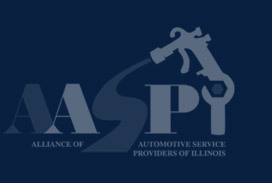 With the constant change in vehicles by manufacturers each year, it is imperative that technicians maintain current vehicle technologies and repair techniques. We are committed to continued training of our technicians and we are committed to the safety of our customers. Steve’s Auto Body converted to PPG Waterborne Paint in 2013. 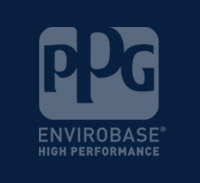 PPG Automotive Paint is one of the top in the industry. Waterborne paints have been evaluated as alternatives to solvent-based paints. The volatile organic compound content of waterborne paints is significantly lower than conventional solvent-based paints thereby reducing exposure to VOC emissions and employee exposure to hazardous air pollutants. 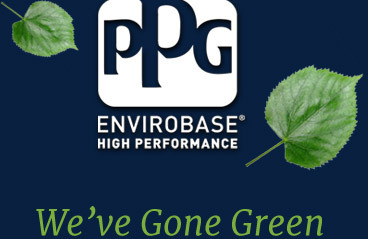 Waterborne paint is much safer for the environment and for people than traditional paints. 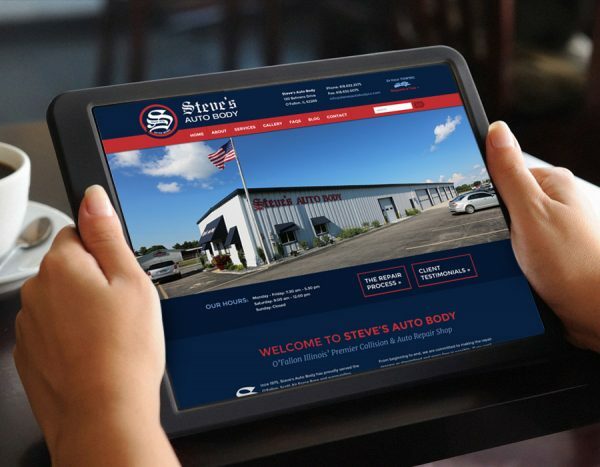 Steve’s Auto Body is committed to the health and safety of our employees. Steve’s Auto Body recycles thousands of pounds of cardboard, aluminum and other materials throughout the year. We are so confident in our workmanship that we guarantee it as long as you own your vehicle. We pride ourselves on our modern environment with up to date technology. Our goal is to keep you informed on the status of your vehicle. We will contact you throughout the repair process via phone, text or e-mail. 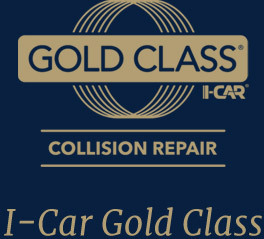 Our highly trained technicians are I-Car Gold certified and receive continuing education to assure you a quality repair. Copyright © 2016 Steve’s Auto Body. All rights reserved.